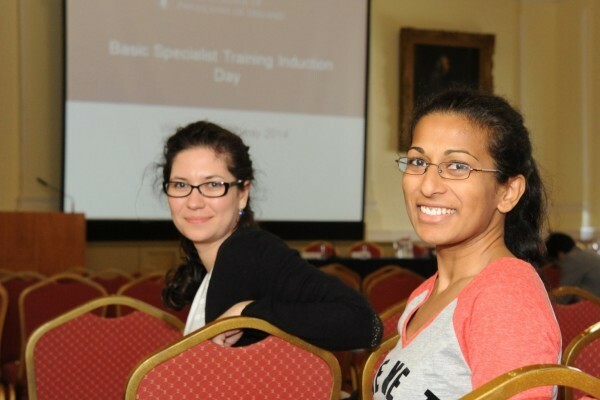 Higher Specialist Training (HST) in Public Health Medicine is a four-year programme completed in Specialist Registrar (SpR) posts. This means you can apply for posts with the Health Service Executive as a Specialist in Public Health Medicine and later in your career as a Director of Public Health. There are career opportunities also in other organisations, including the Department of Health and in academic departments. To find out what HST in Public Health Medicine involves download the curriculum. or evidence of exceptional academic achievements or professional public health experience. Training in Public Health Medicine is mostly based in departments of public health. Other training sites include the HSE Health Intelligence Unit, the Department of Health and Children, the Health Protection Surveillance Centre (HPSC), the National Immunisation Office, Safefood, the National Cancer Control Programme (NCCP) and university academic departments. Your earlier years in training will be directed towards acquiring a broad general experience of Public Health Medicine under appropriate supervision. As your confidence grows and new skills are acquired, you will be encouraged to assume a greater degree of responsibility and independence. prepare for MFPHMI Part 2 – start writing your short reports. experience on specialist sites involving health intelligence, cancer control, health protection, Safefood, academic Public Health or Department of Health. Length of training may be 4.5 years for those who have not completed an MPH or equivalent at the start of training. 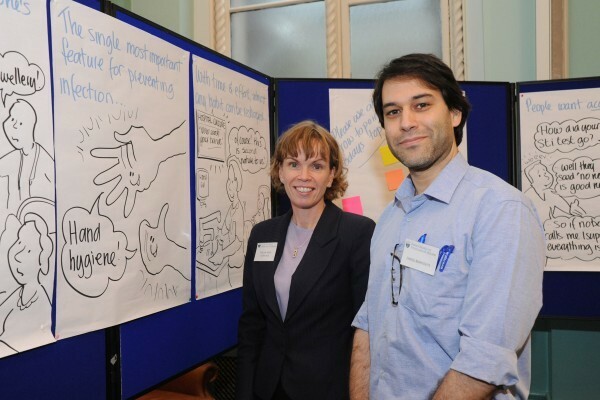 Specialists in public health medicine have an advisory and contributory function in health and wellbeing, health service planning, health needs assessment, evidence based health policy, health service evaluation, clinical effectiveness, clinical governance, healthcare economic valuation, clinical audit, intersectoral working and reduction of health inequalities. What Do I Need to Do in Addition to Onsite Training? 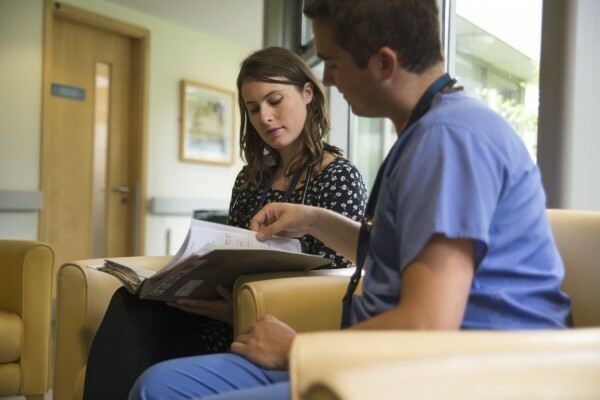 In addition to supervised onsite training, you will attend a number of mandatory courses and study days designed to help you develop professionally and acquire the non-clinical skills and knowledge needed to provide excellent patient care. 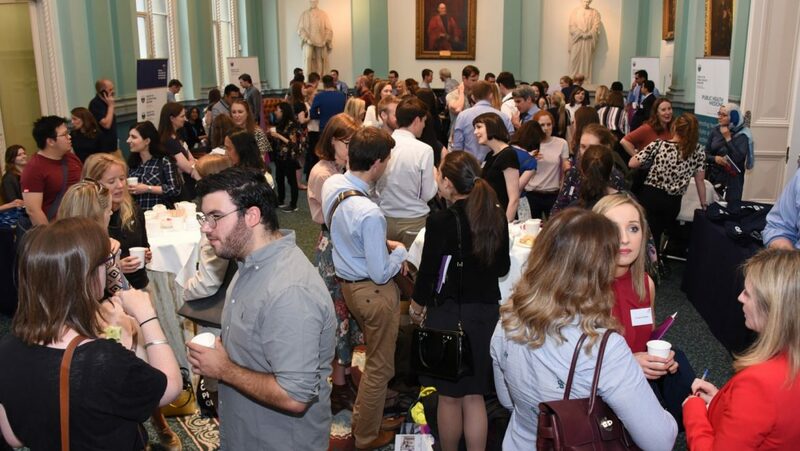 You will need to pass the Membership of the Faculty of Public Health Medicine of the Royal College of Physicians of Ireland (MFPHMI) examination. This is an essential requirement for a Certificate of Satisfactory Completion of Specialist Training (CSCST) in Public Health Medicine. A Master of Public Health (MPH) programme provides broad-based education and training in the basic disciplines that underlie the practice of Public Health. If you do not hold an MPH when you start Higher Specialist Training, you will need to complete it during your first year of training.